This session presents developers with a unique opportunity to understand the next generation of Windows Mobile application distribution: Windows Marketplace for Mobile. Windows Marketplace will revolutionize distribution of Windows Mobile applications, games, and content, and is designed to solve the two largest problems of the Windows Mobile consumer-focused developer community: distribution and monetization. 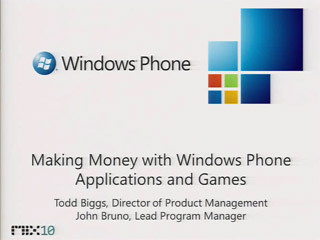 This session provides application developers with the insights, tools, and processes necessary to begin distributing and monetizing their applications on the Windows Mobile platform. Developers can expect to walk out of this session with a clear understanding of the value proposition of the Windows Marketplace, the knowledge required to architect and build their mobile applications for global distribution, and a clear picture of the processes required to distribute their applications to a global community of Windows Mobile consumers. 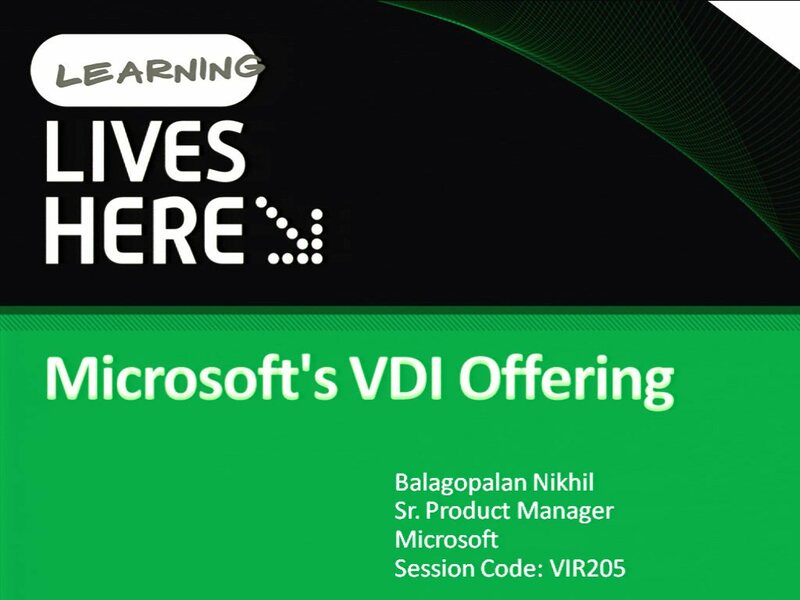 This session primarily focuses on the application distribution model for the Windows Mobile 6.5 platform, and includes specific detail around application code signing, Windows Mobile application certification, localization, and monetization.